I love Fridays! Tshirt from the “days of the week”. Today's face is a Happy Friday! 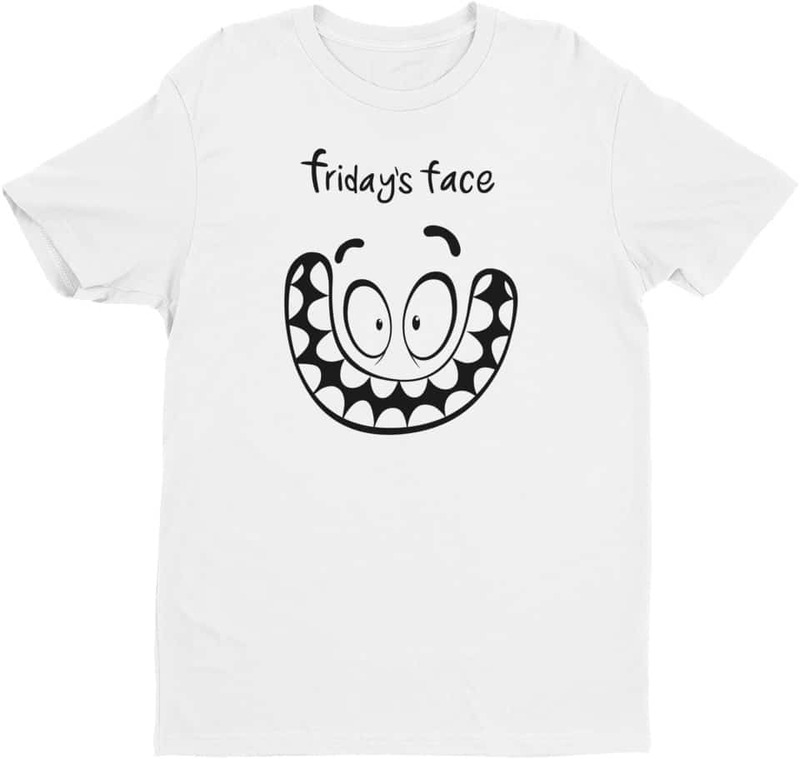 Fridays’s face tshirt is designed for the days of the week tshirt series. 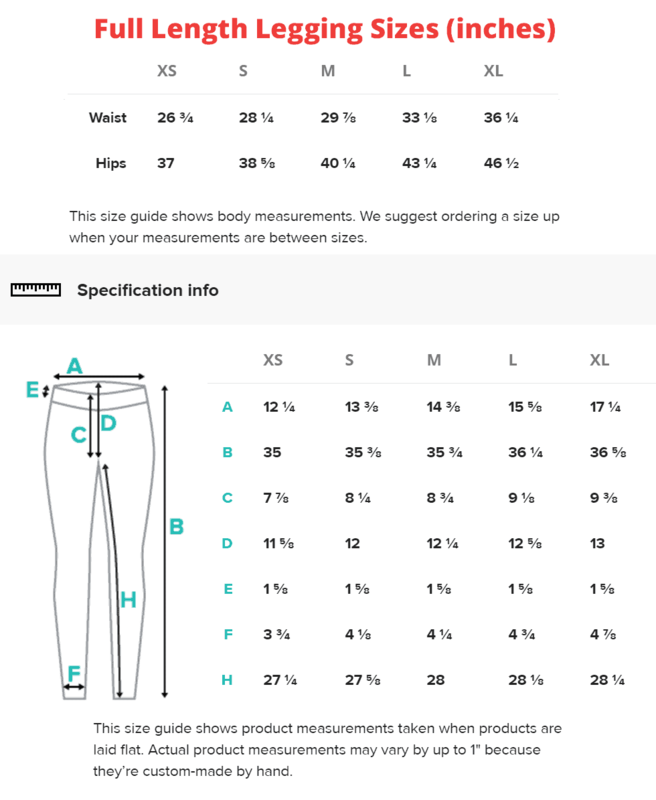 This premium fitted short sleeve tshirt will fit in every man`s wardrobe. This is a classic tee made of 100% combed ring-spun cotton.